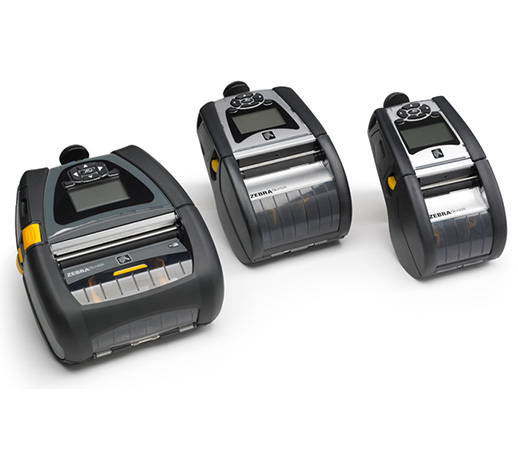 Honeywell’s MP Compact 4 Mark III and MP Nova Mark II label printers feature a die-cast frame and metal cover, providing durability and reliability in demanding industrial environments. 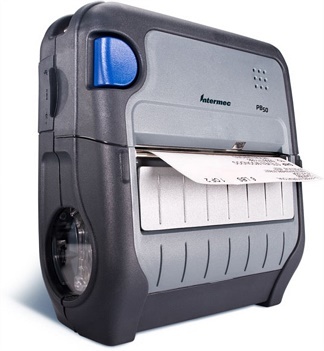 The MP Compact is a small industrial label printer with wireless and mobile capabilities. 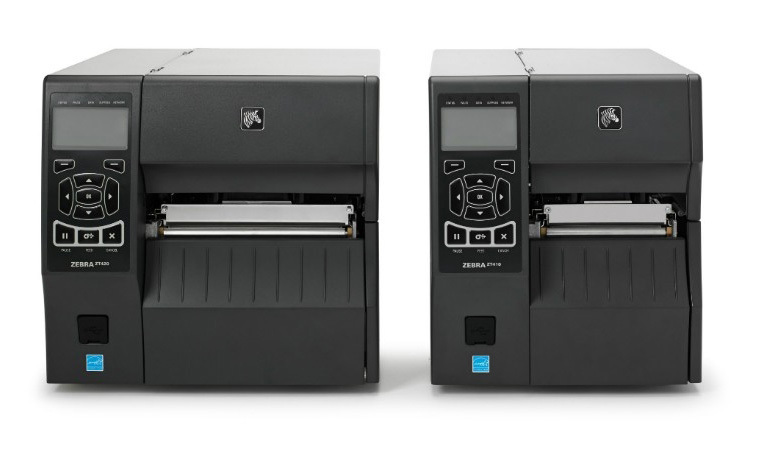 The MP Nova is a high-speed, 102 mm or 152 mm table-top printer with large label roll capacity and either direct thermal or thermal transfer print capability. 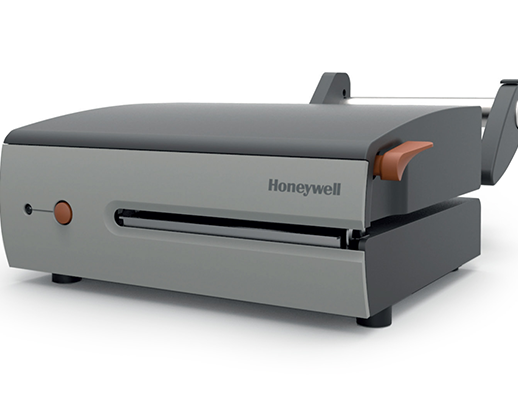 The small footprint of Honeywell’s MP Series printers takes up little room, ideal for tight spaces and limited work areas, and can be conveniently mounted on walls or trolleys etc., and work in almost any orientation. The optional 802.11 a/b/g/n wireless LAN makes it easy to connect to networks and for mobile printing operations such as on forklifts. For more information on the Honeywell MP Series of industrial printers, or for a product demonstration,get in touch with us today. 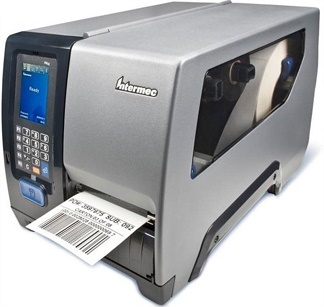 Label retrieval time is reduced when the MP Compact is mounted on a forklift. Large media capacity allows for maximum productivity. The MP Nova is available in 102 mm (4 inch) and 152 mm (6 inch) sizes as well as Direct Thermal (DT) and Thermal Transfer (TT). Both models support DPL, Labelpoint, and PL-Z languages.